An ECD at Epsilon reflects on his responsibilities as a white male to improve representation in the industry. When The 3% Movement brought the issue of female underrepresentation in the advertising creative industry to the forefront, the initial response was to apply a new lens to fair-hiring practices. The good news is there has been some traction: The number of female creative directors has risen from 3 percent to 11 percent. But the issue shouldn’t start and stop with balancing gender on org charts—11 percent is still abysmal, and there are still rampant instances of implicit and explicit bias against women in the industry. I am a white male, and my rise to executive creative director was facilitated by privileges I had not even considered until attending the 3% Conference earlier this month. My parents went to college. I’ve never worried about where my next meal would come from. English is my first language. I’ve never stressed over which bathroom I should use. And so on. This privilege has naturally led to implicit biases that I have brought into the workplace. I’ve hired talent who looked just like me, assuming they would do things exactly the way I need them done. My team is now almost balanced at 26 who identify as males and 25 who identify as females. But how many times have one of those 25 been the lone woman in the pitch? How many times have they been interrupted during meetings? How many times have they felt passed over for prime assignments? Who is considering quitting because the demands of having a family are incompatible with long hours and travel schedules? I don’t know the answers, because I haven’t been paying enough attention. I am evolving, and I will do better. 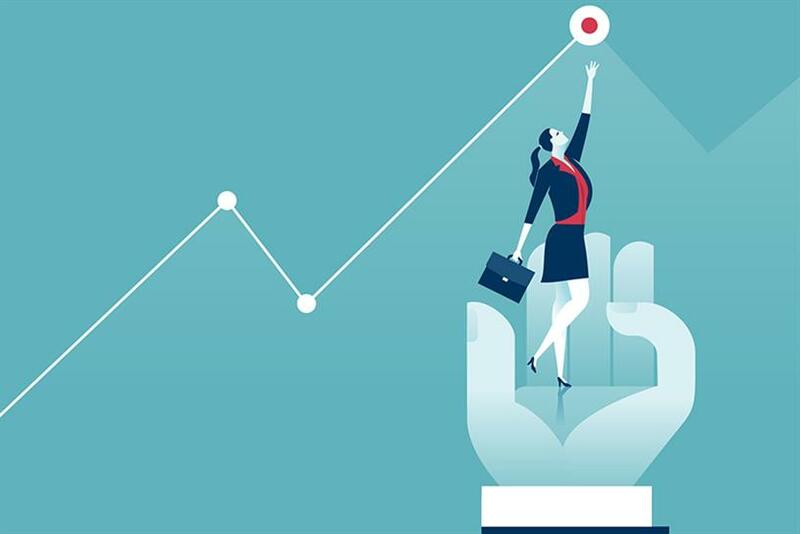 The evolution of the movement is to address these biases with microactions—everyday choices to give women equal opportunities for career growth once in the department. Here is a list of 100 microactions we can all start with today to drive the number to 50 percent: www.3percentmovement.com/resources/100-things. There is a trove of solutions waiting for all of us, from mentoring young female talent or giving flexible work schedules to parents, to amending all creative briefs to demand a respectful depiction of women. The 3% Movement opened a window that exposes all disciplines at agencies and the clients we represent, and the theme of this year’s conference was "Beyond Gender." Speakers laid bare the uphill battle we have to not only empower more women, but diversity in all shades: racial, cultural, sexual orientation, age and ableism. It is our responsibility to extend privilege to those who need it. I work in San Francisco, where we have a rich and diverse talent pool, but it is also a market that culls that pool with the highest cost of living in the country. We need to look downstream to build talent pipelines in underserved communities. We need to take risks in hiring. We need to mentor talent. And we need to value and retain the diverse staff we have through promotions and benefits. If our diverse junior staff has no role models that look like them, will they see a future in our industry? Diversity breeds creativity, not clones. As David Droga noted during his 3% Conference panel, we should instead aim to "hire someone who has a unique point of view that we don’t have." We need to "hire people who interpret what’s going on in the world and bring it into our work." It is incumbent on all of us to recognize the implicit biases we carry and confront them head on. Only then can we start from zero. Only then can we aim for 50. Brendan McKenna is Senior Vice President, Executive Creative Director at Epsilon.